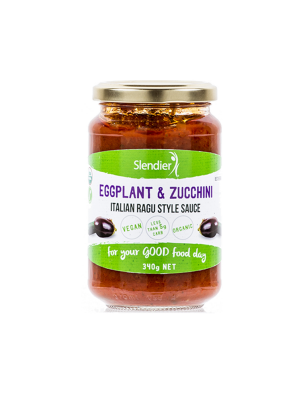 You asked and we’ve listened! 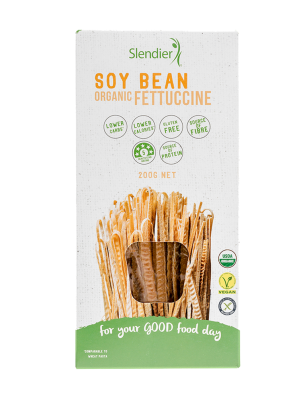 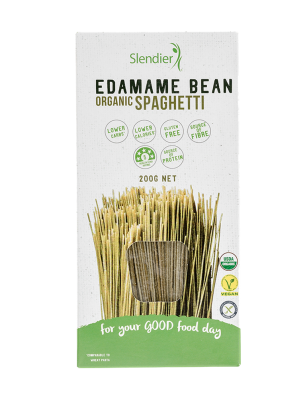 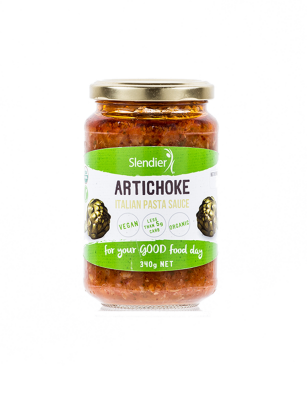 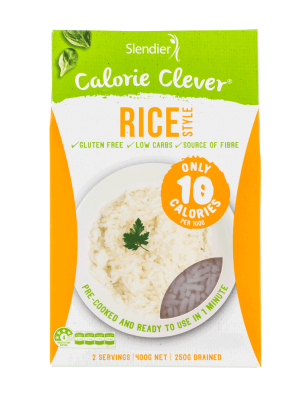 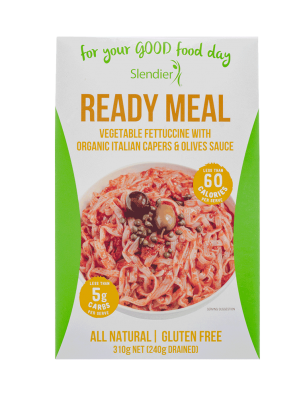 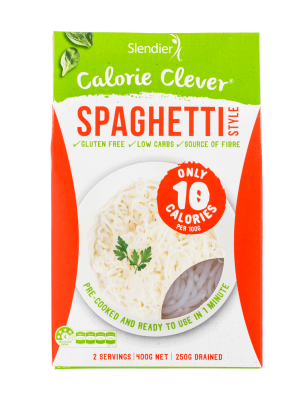 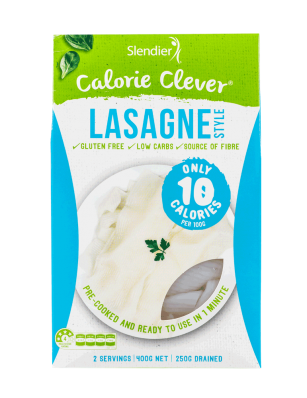 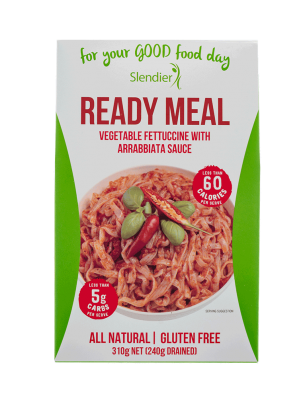 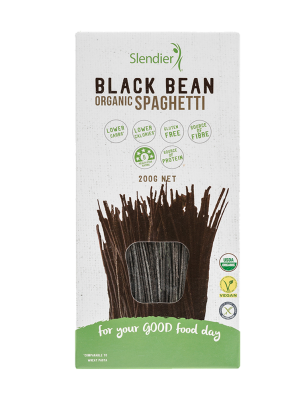 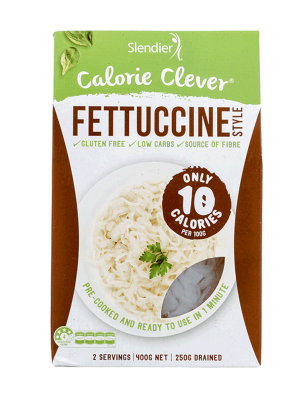 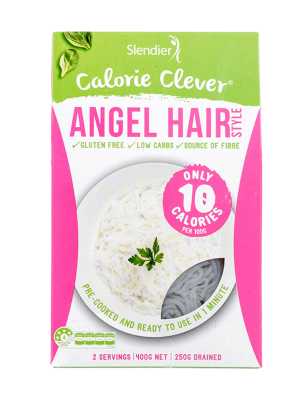 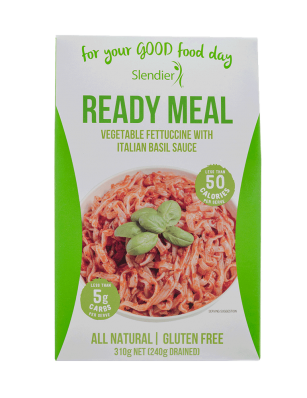 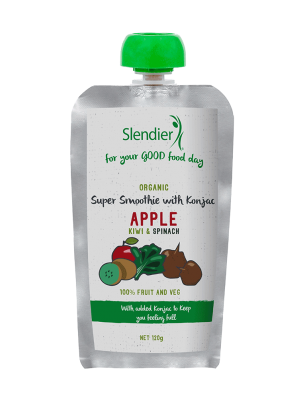 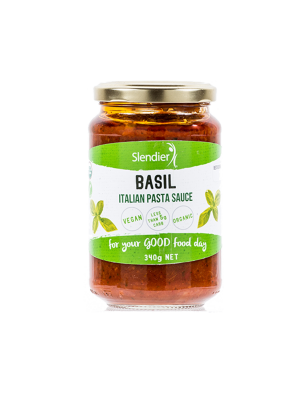 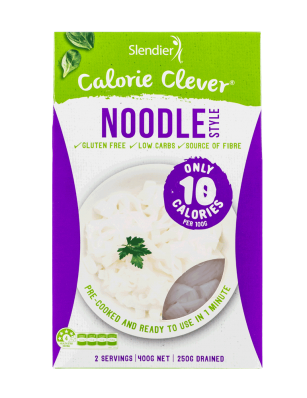 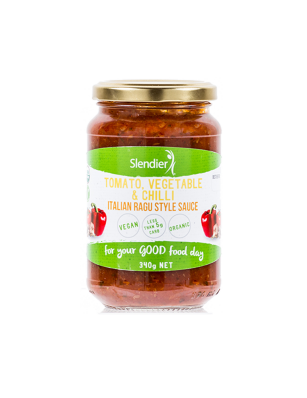 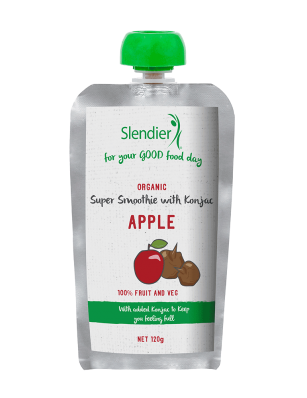 This week we are introducing a new range of delicious, healthy food to the Slendier range. 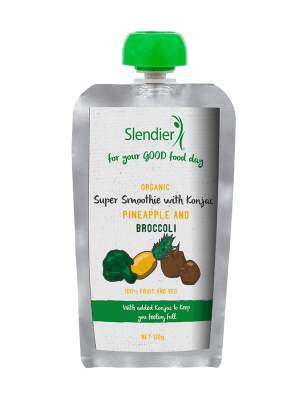 At the same time we are reducing the price of our original konjac products and will charge shipping separately. 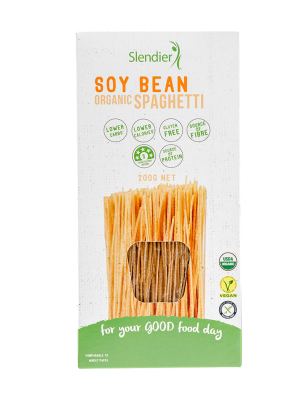 As many of you buy multiple cartons of our konjac you’ll see a great saving for multiple orders with our new calculation for shipping. 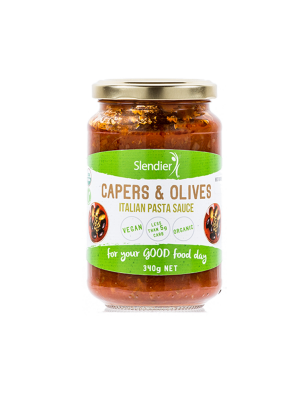 Check out our new products on our online store now! 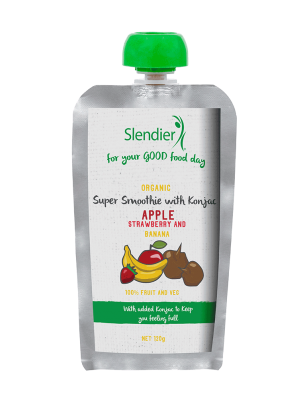 Best wishes from the Slendier Team!